Twice a year, usually on Saturdays, we host what we call Soul Care Retreats. These are designed to help you slow down and find deep refreshment for your soul as you spend a morning in God's presence through guided learning, solitude, prayer, reflection, and fellowship. 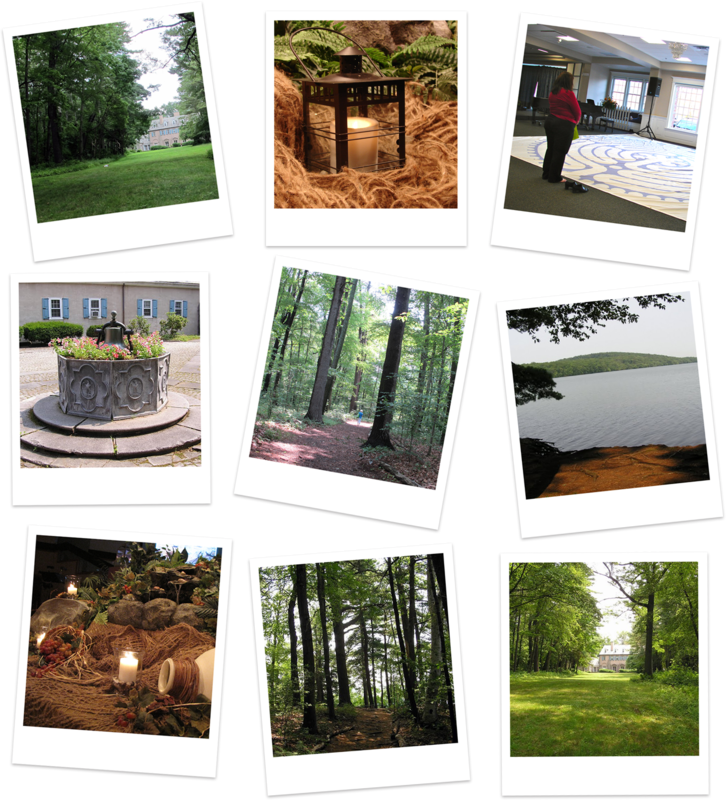 In the summer we take a full day for a retreat off-site, which includes an expanded version of these elements. "I have notebooks full of Bible study notes, shelves full of Christian books and Bible commentaries, years of faithful church attendance and service, but none of these has made me feel as close to Jesus as I did last Saturday." "It's a rare gift to create that much stillness and opportunity for intimacy with God." "Silence and solitude are essential for my joining God in His story for my life." "It was wonderfully rejuvenating and taught my much about the importance of quieting one's spirit to spend time with the Lord." "The Soul Care Retreat and Sacred Spaces were high points in my spiritual life this year."